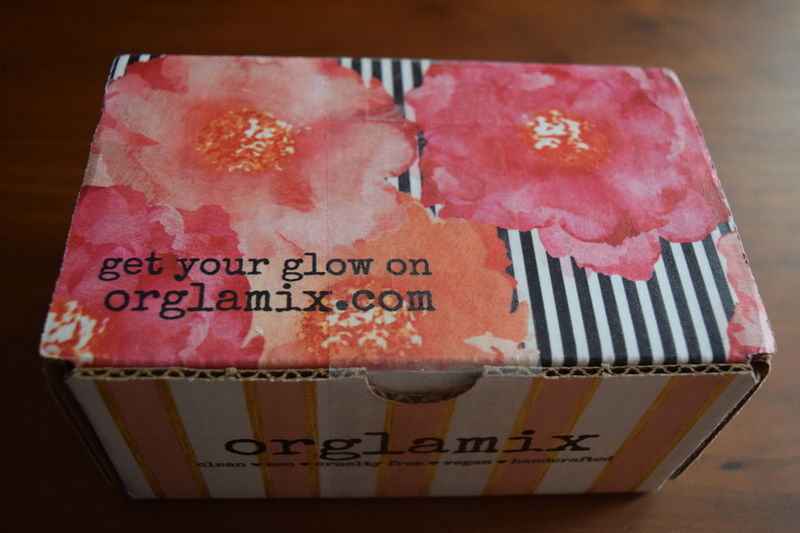 It’s time to get back to some box reviews and today I have one of my favorites: the Orglamix Glam Box. 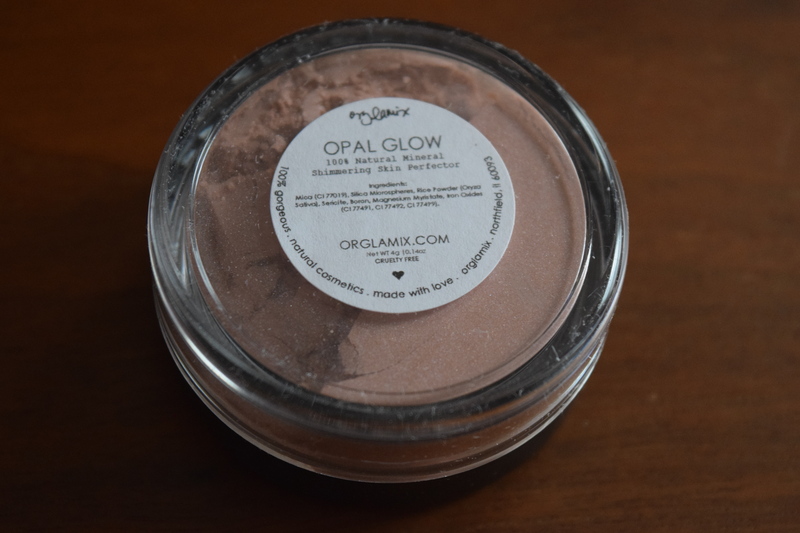 February’s theme was “Get Your Glow On”. If you’d like to try out a box of vegan, cruelty free natural beauty products for yourself use the coupon code VEGAN to save 25%. 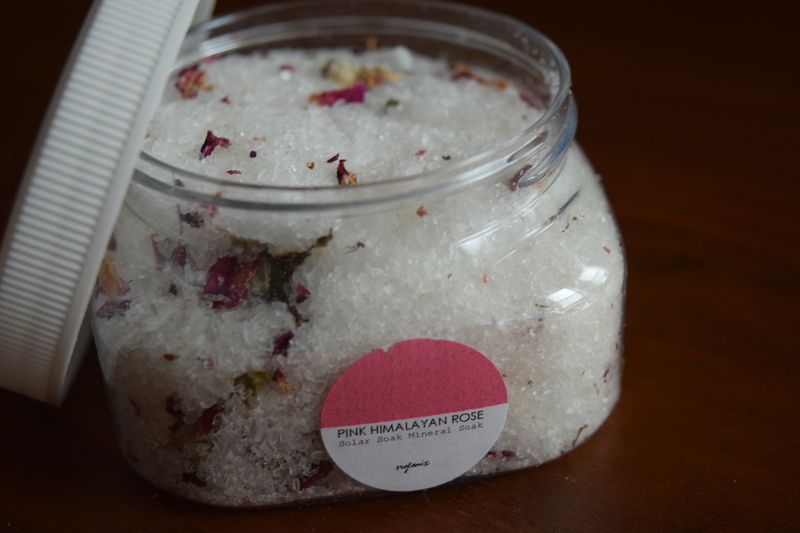 Bath Salts! (And not the kind that turn you into a flesh eating zombie.) 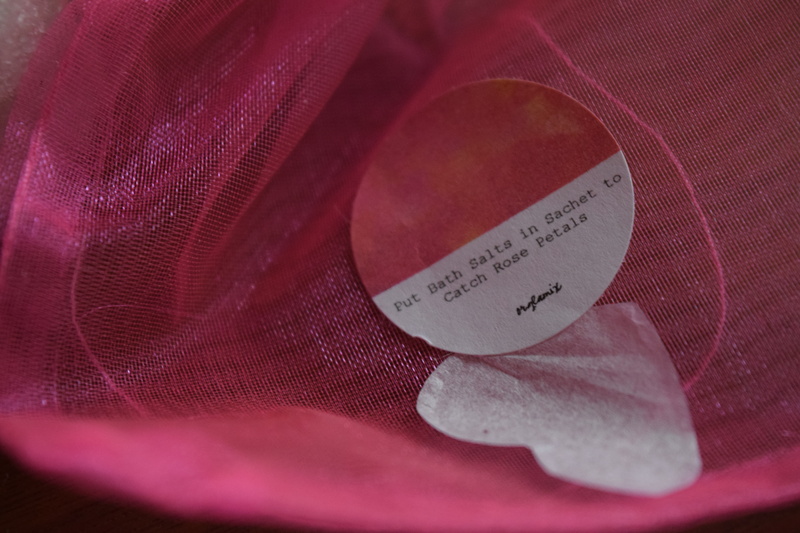 I love that this soak came with a little sachet to use so that you won’t have to deal with cleaning a ton of miniscule rose petals from your tub. If the first phase of working on my kitchen cabinets is any indication, I will definitely need a relaxing soak for my muscles. It’s amazing how sore you can be from just sanding, taping and painting. 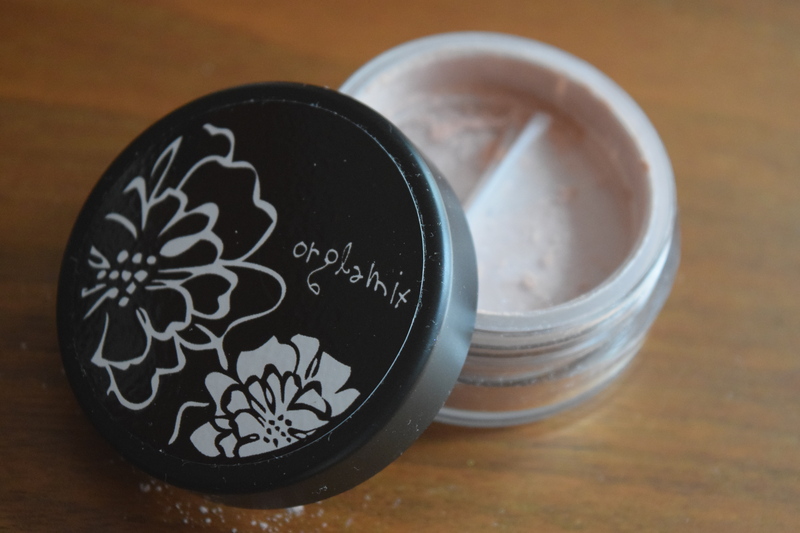 I love the idea of this powder and the application was easy and felt lovely on my skin. 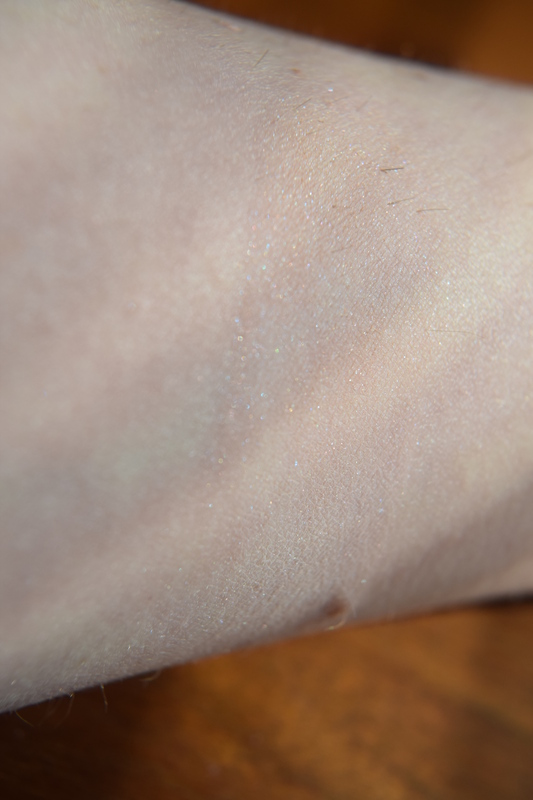 For me though, it did seem a touch glittery. 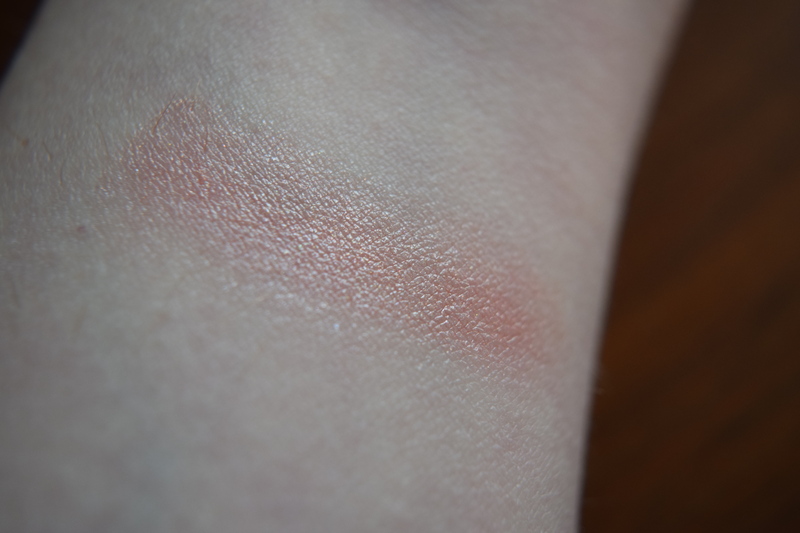 But that’s just my first impression on a swatch. I’ll have to really experiment with it to see if I can make it work for me. 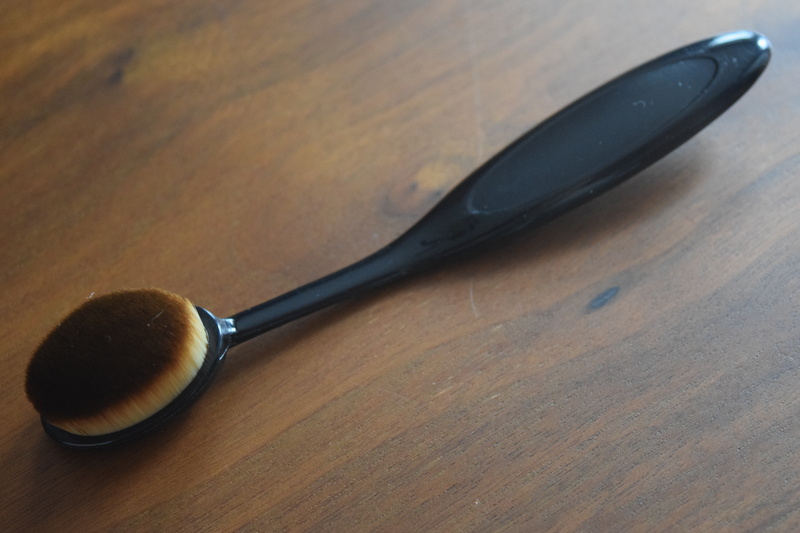 I’ve been lusting after all the new oval buffing brushes that have come out on the market. Unfortunately, so many of them have crazy high price-tags, so I’m super excited to finally try one out. This is one of my favorite items in all the boxes I’ve gotten so far this year. 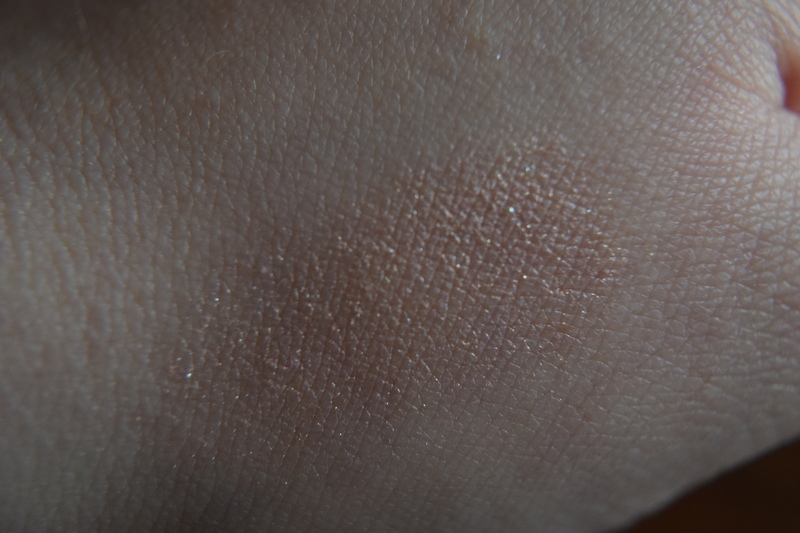 This shade is very similar to my skin tone, but it gives more of candlelit look. 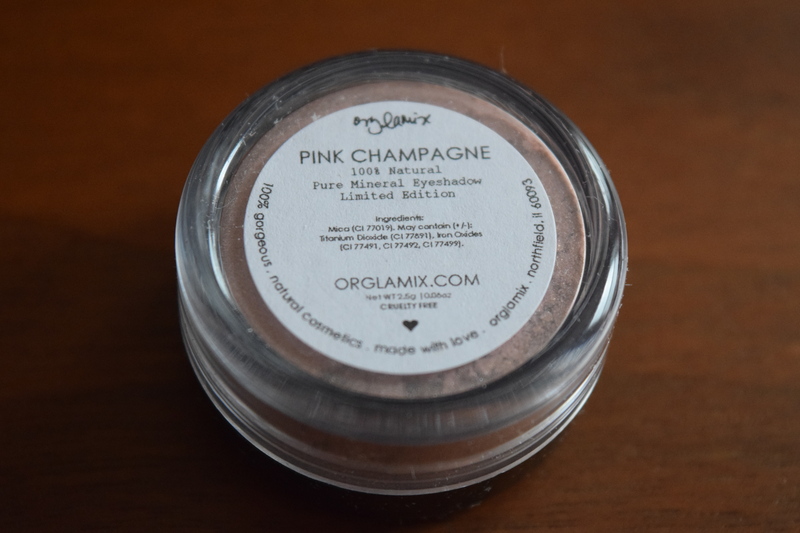 I think this will work great as a base for some winged liner or as part of a natural beauty look. 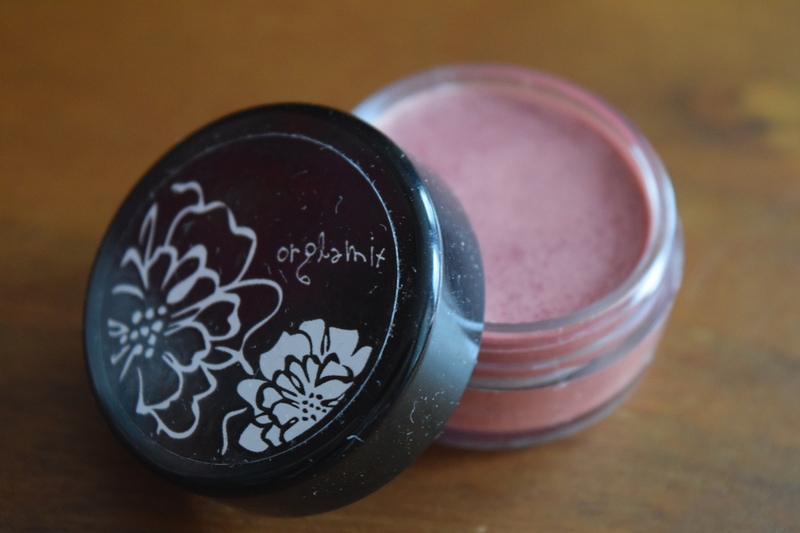 I’ve been wearing this as a blush nearly every day since I got it. It’s the perfect natural shade for my skin. It gives a hint of color that just makes my skin look healthy rather than made up. Another winner. This was a romantic and fun box that I adored. 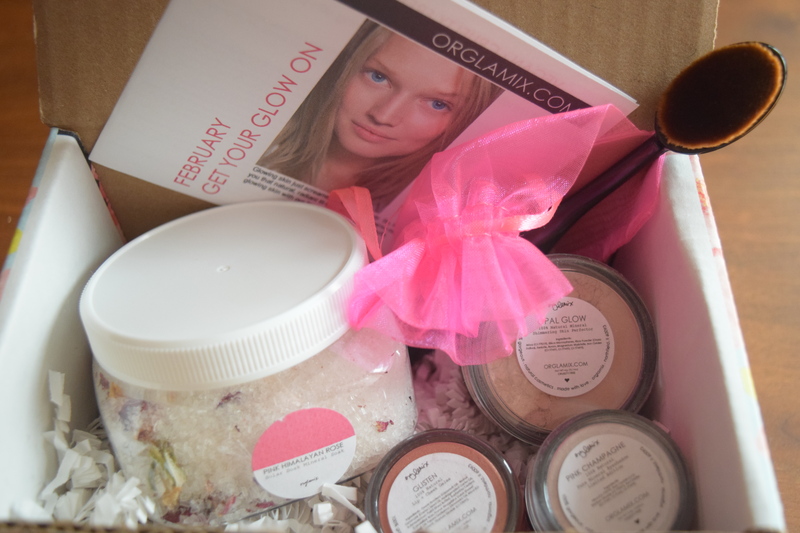 Getting a makeup oriented box after January’s skincare heavy one, showed a nice attention to the curation. 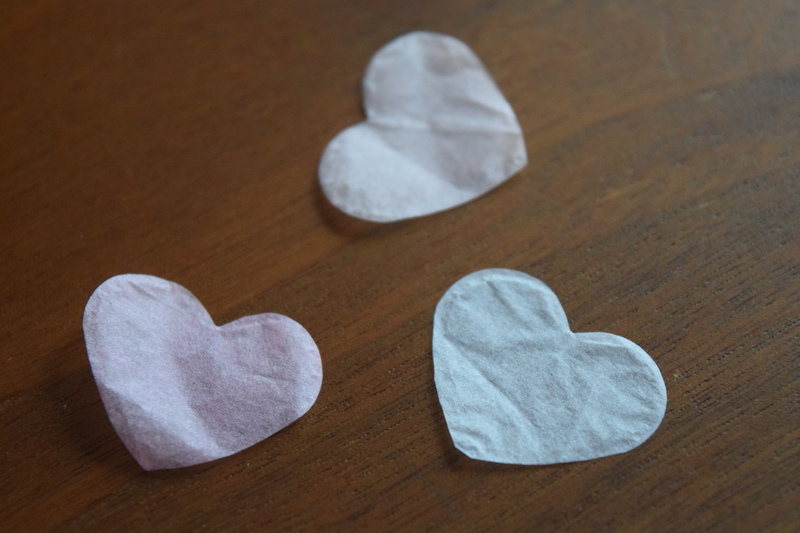 The items were a perfect fit for the romance of February and the brush was a wonderful surprise. I receive this box for free in order to review it, but the regular cost is $29. 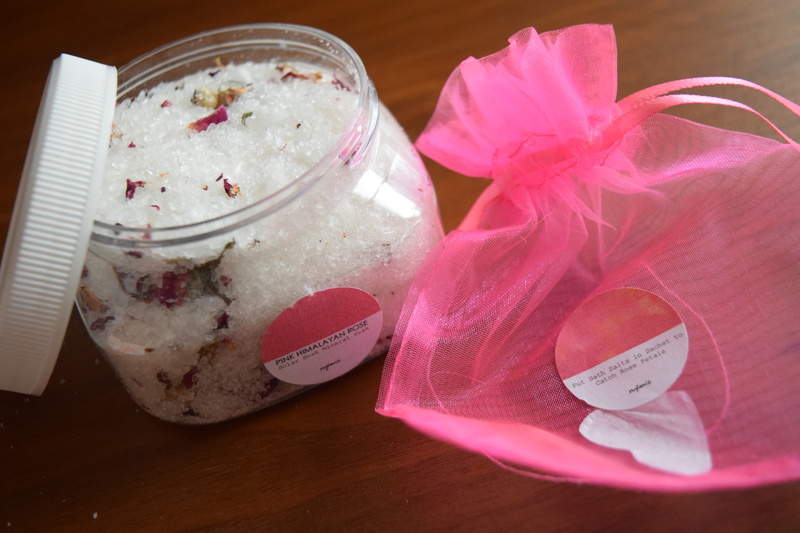 The estimated value comes out to $77, which doesn’t surprise me since natural beauty products can be quite pricey. I think $29 for all the items you get is quite a bargain. 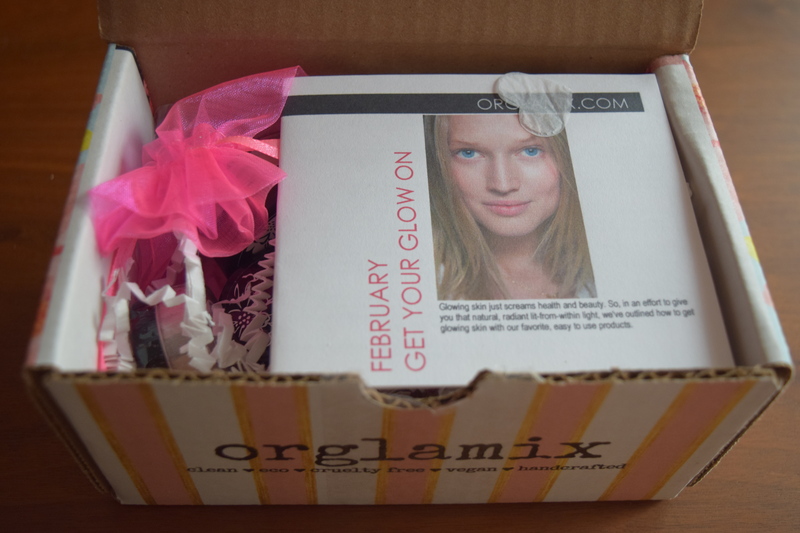 I’m gearing up to take some pics of my March Box so be sure to come back for more Orglamix reviews! Have you tried any of the new oval buffing brushes on the market? If so, which ones and what did you think? Previous article	← Writer’s Shelf: The Ice Maiden’s Tale – Book Release & Cover!